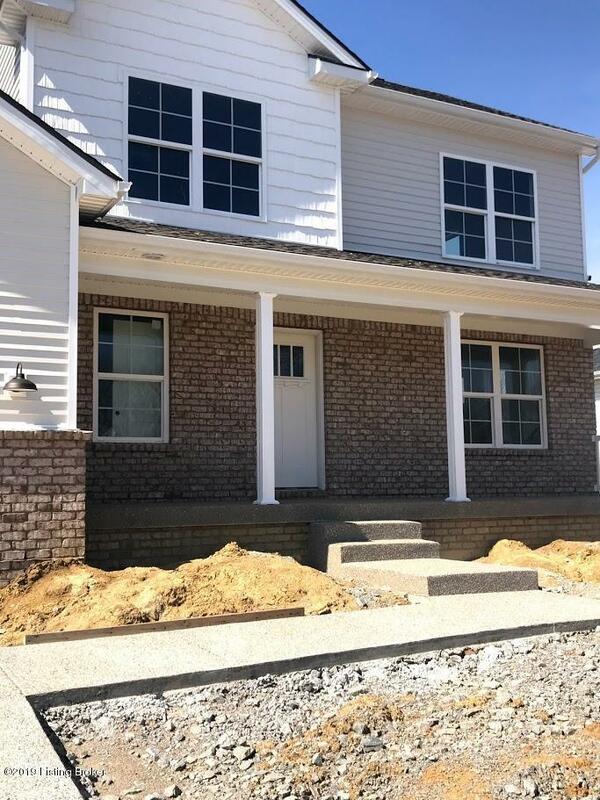 **New construction home offered for sale by Morgan Homes. 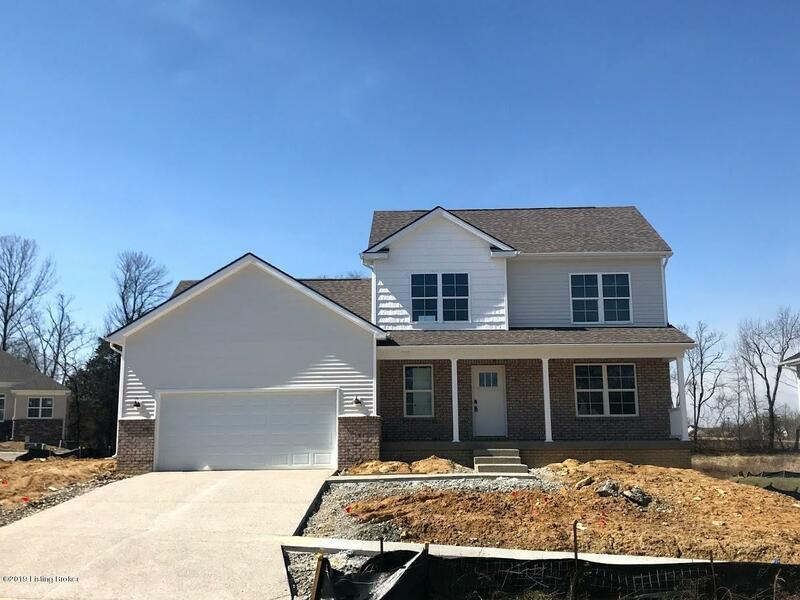 ** This home is set for completion around mid-April 2019 with photos being updated as progress is made. The main floor of this home has a formal dining room, half bath, large laundry room, great room and eat-in kitchen. 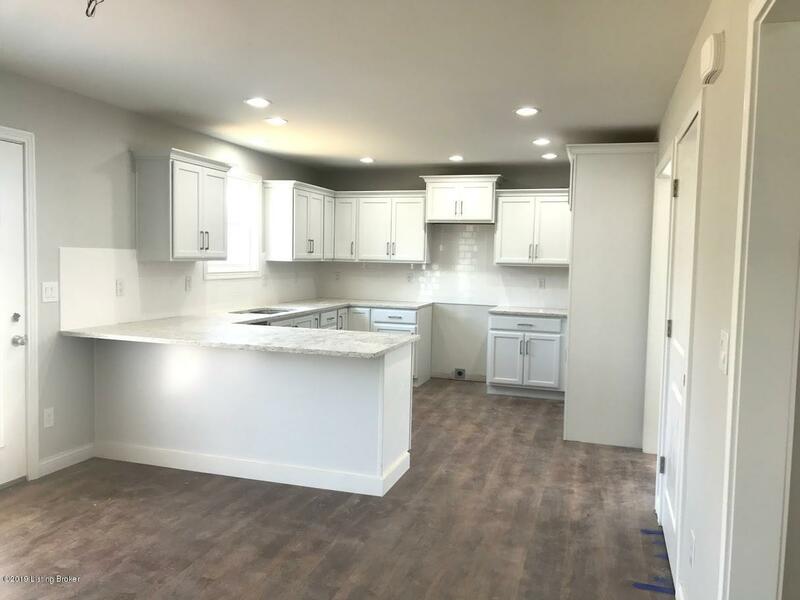 Luxury Vinyl Plank flooring will be in the entry, formal dining room, half bath, laundry room and kitchen. 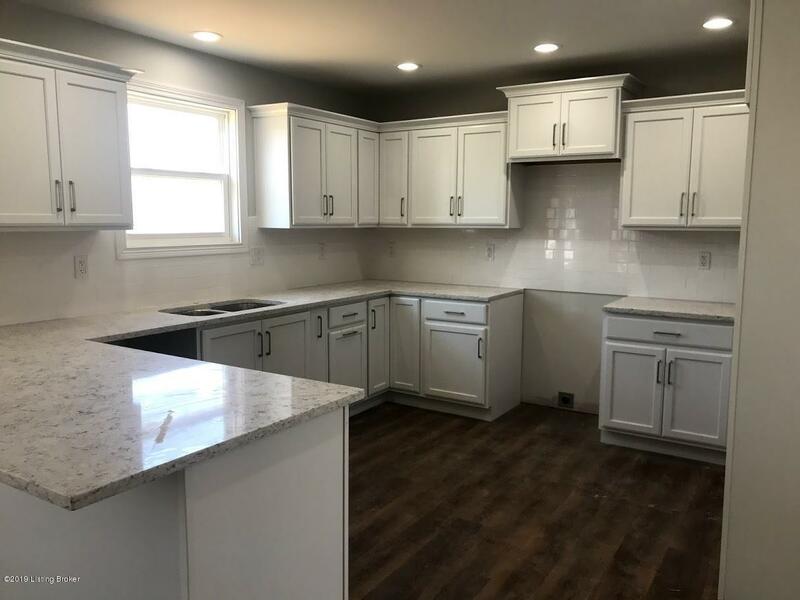 The kitchen has a white subway-tile backsplash, granite countertops, white cabinets and breakfast bar. The great room is large in size and open to the kitchen area. Upstairs is the master bedroom with en suite bath, large walk in closet and tray ceiling. The master bath has a tile shower, linen closet, tile flooring and double bowl vanity.The basement is unfinished and roughed for a third full bath to be added in the future. This is a corner lot with an excellent size rear yard. Agent is related to the builder and is a member of the LLC.